The best love songs make you laugh and cry. 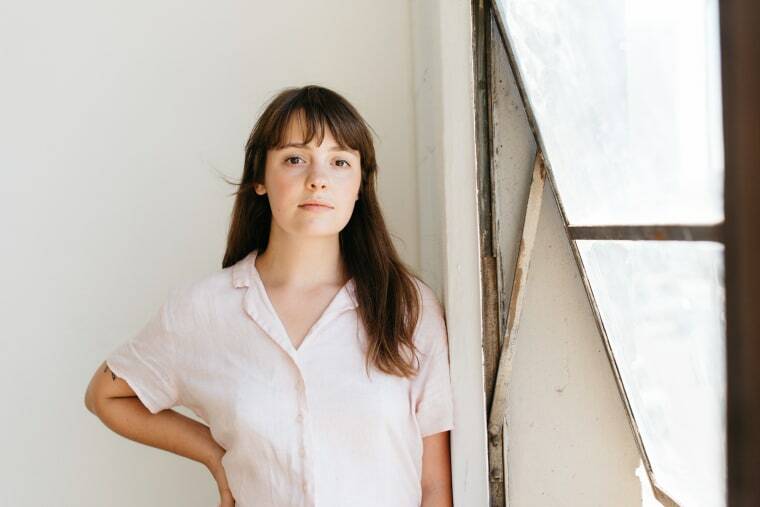 Oakland singer Madeline Kenney has had quite the professional career already: she has a degree in neuroscience, spent nine years as a baker, and now she works as a voice and piano teacher, a nanny, and runs a small label in San Francisco. Now she's about to release her debut album, the Toro Y Moi-produced Night Night At The First Landing. It comes out September 1 on Carpark imprint Company Records. Premiering today is the album's third single, "Big One," a spellbinding love song with a steady pace and lots of charming euphemisms. "My other house is your mouth," Kenney croons, waves of guitar pulsing beneath. "I come inside and make myself at home." I want to play this song at my wedding, if I have one. 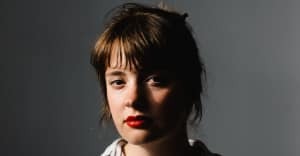 “I kind of wish I could write about love the way that everybody else seems to be able to,” Kenney wrote in a note to The FADER. “But when it comes down to it, I can't get serious without breaking the tension or setting the stage with some big, dumb, mildly inappropriate joke. I like to laugh at everything, but it doesn't mean I'm not sincere.” Listen below. Night Night At The First Landing is out September 1 on Company Record Label. Preorder it here.